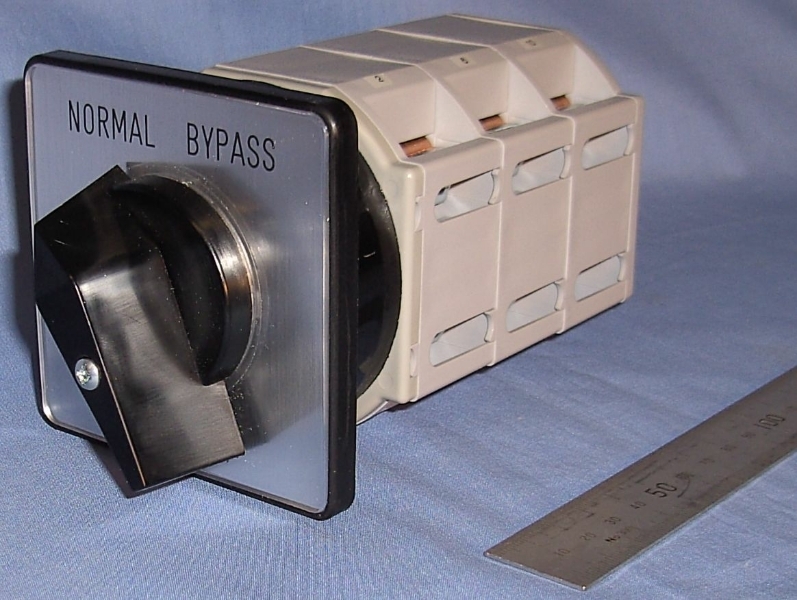 Maintenance Bypass Switch (MBS) manufacturer for Uninterruptible Power Supplies (UPS) and disconnect / isolator switches for industrial applications. 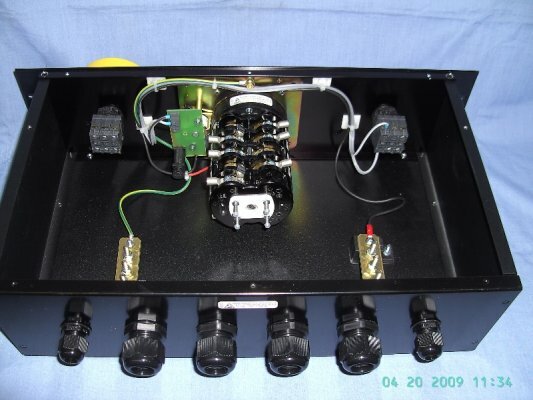 We have been manufacturing customised Maintenance Bypass Switches (MBS) and rotary bypass switches & associated products for 50 years. 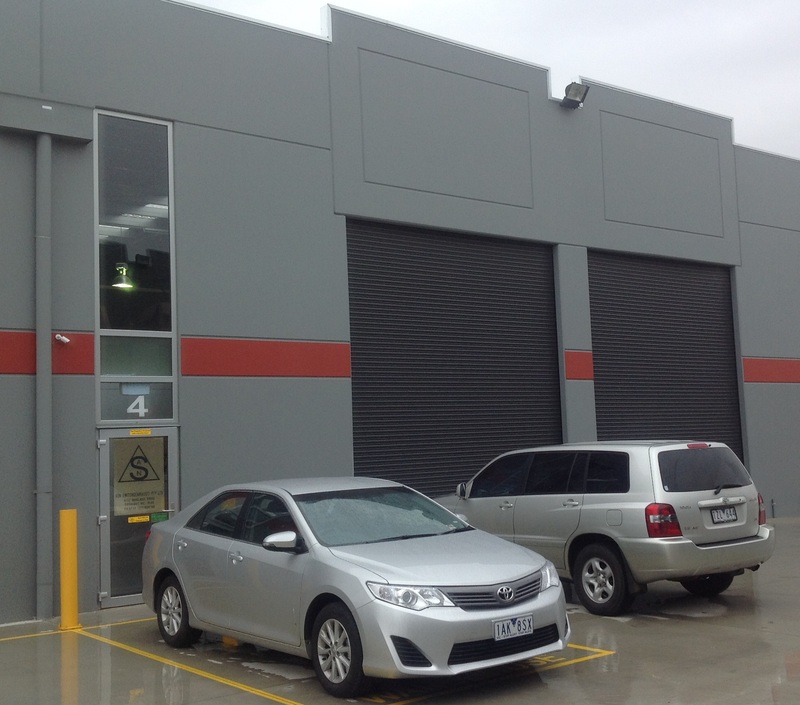 Components are sourced from Sontheimer in Germany and switchgear is designed & assembled in our new facility in Melbourne, our hardware is sourced 100% local within Australia and all wiring procedures are carried out to A.S 3000:2007. 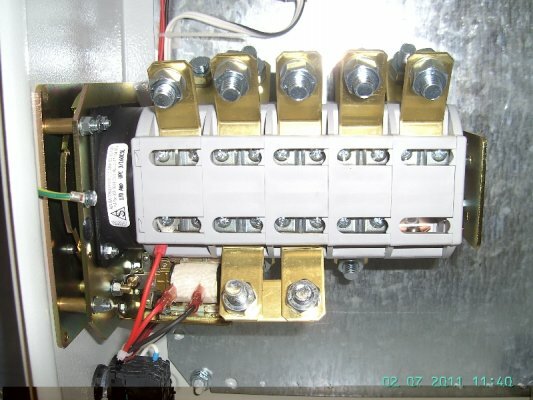 ASN Switchgear achieved Certification to ISO 9001 on the 21st of May 1998. 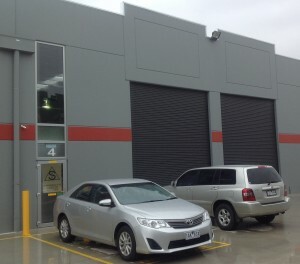 ASN Switchgear is listed on the Australian Government’s Industry Capability Network. Our Switches can be found in Government buildings, Defence Department, Airports, Hospitals, Universities, Schools, Correctional Centres, UPS, Data Centres For Mission Critical Applications, I.T. Centres, Power Stations, Railway signalling, Road Tunnels and Financial Institutions. 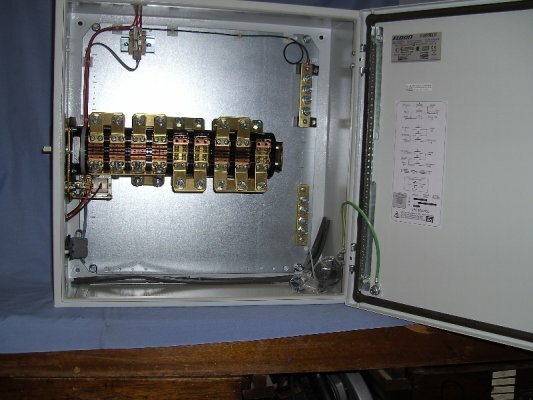 Controlling High Voltage Circuit Breakers, supplying power to Telephone Exchanges and Micro Wave Repeater stations.